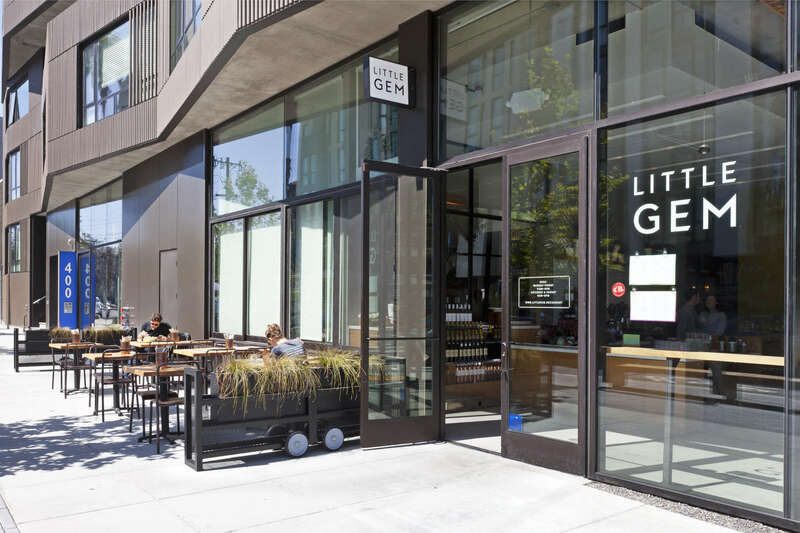 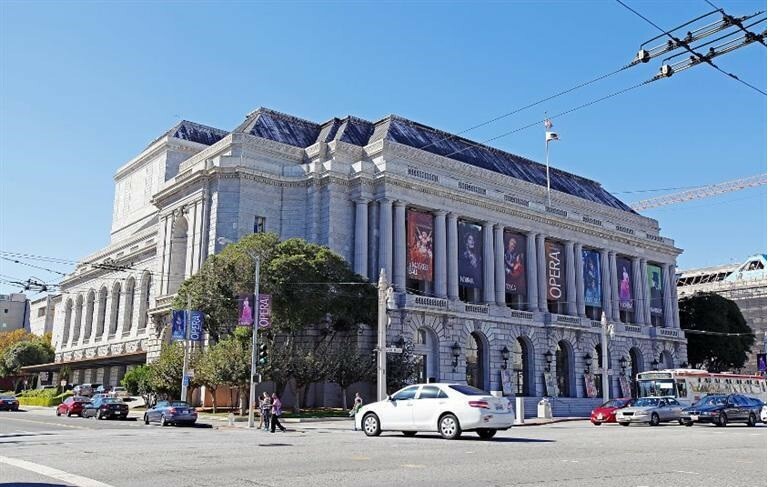 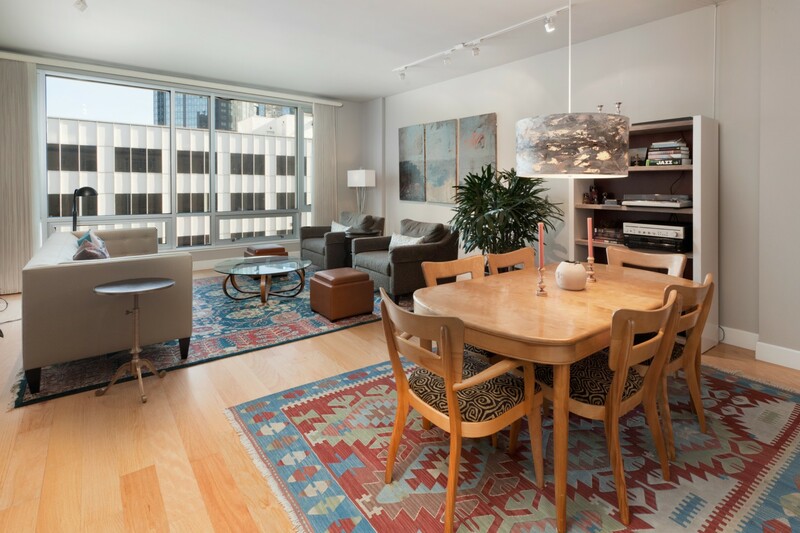 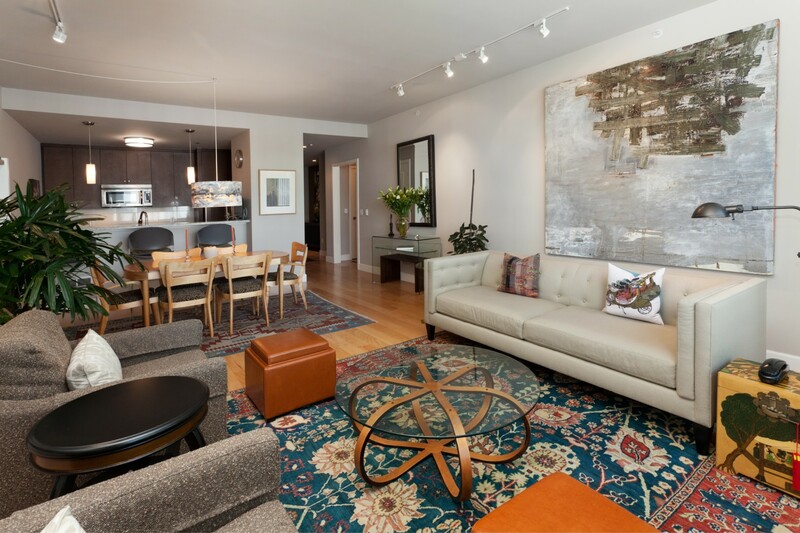 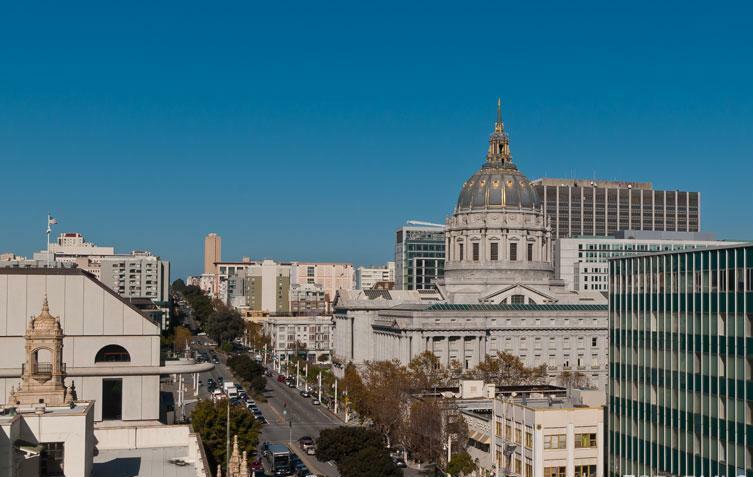 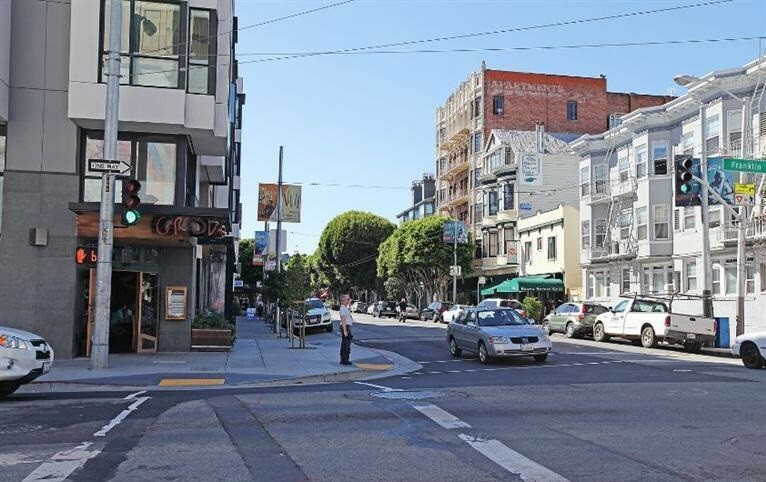 Welcome to 77 Van Ness – located right in the heart of bustling & ever popular Hayes Valley/Civic Center! 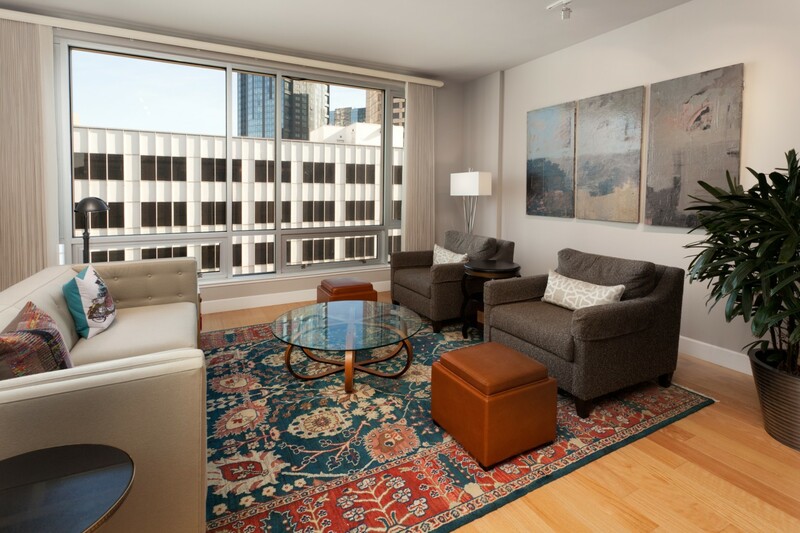 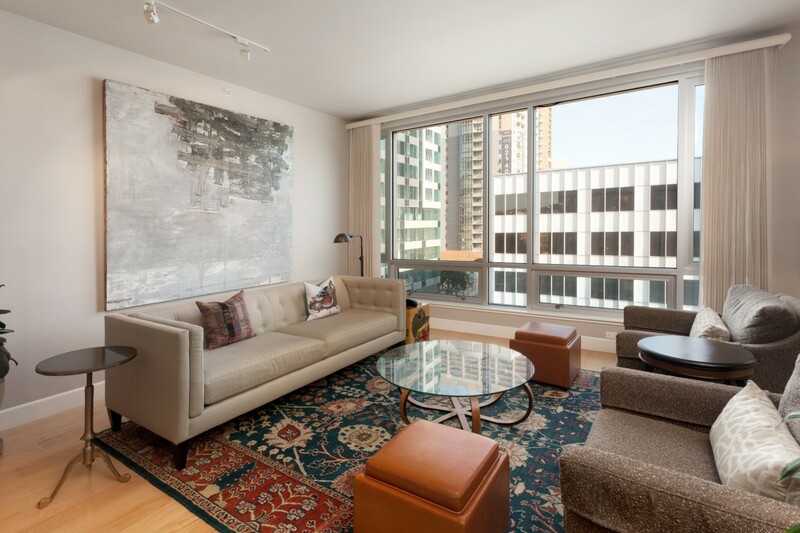 Built in 2009, unit 607 is an oversized + bright 1BD/1BA condo on the 6th floor of a 50 unit building. 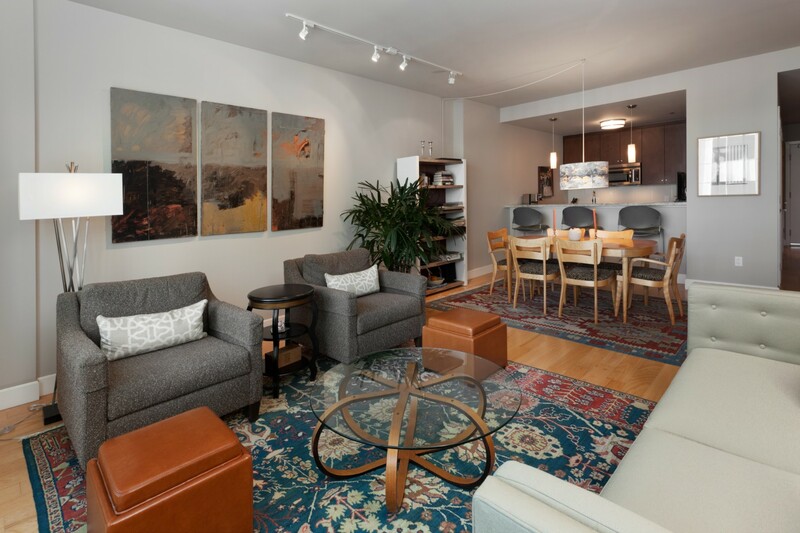 Open floor plan, beautiful artwork, wood flooring in main living area, in-unit laundry, and ample closet space (incl. 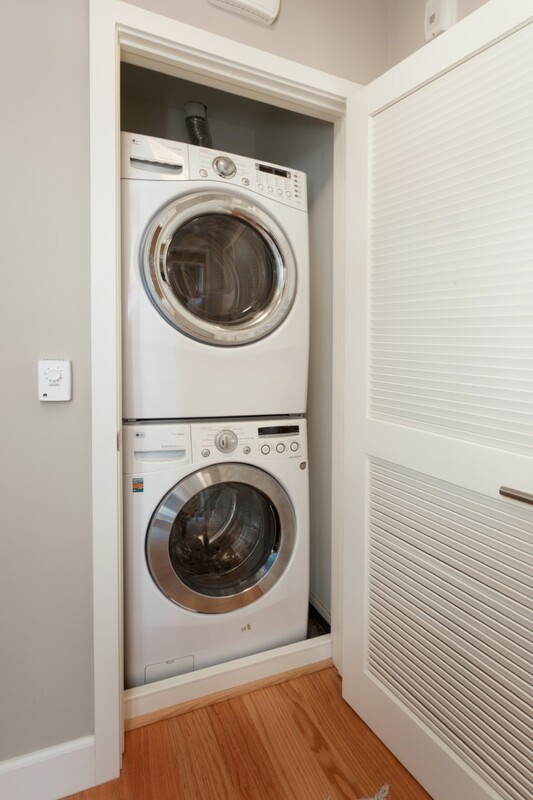 walk-in closet). 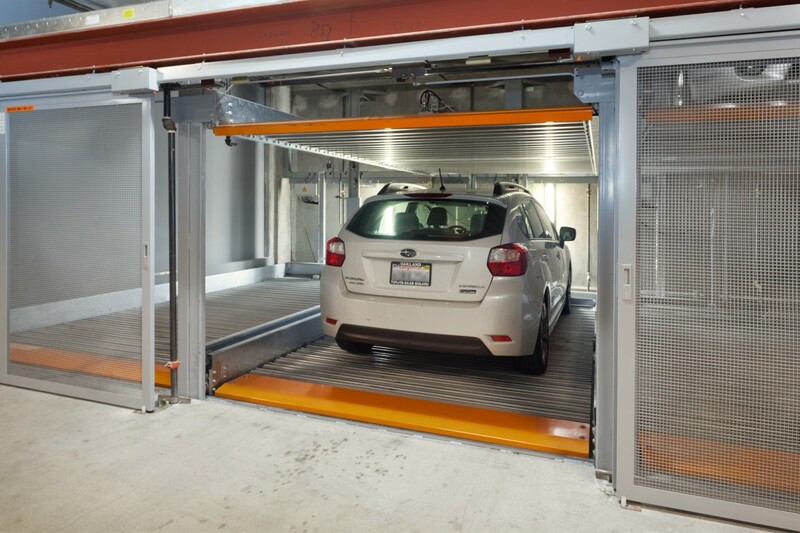 1-car parking. 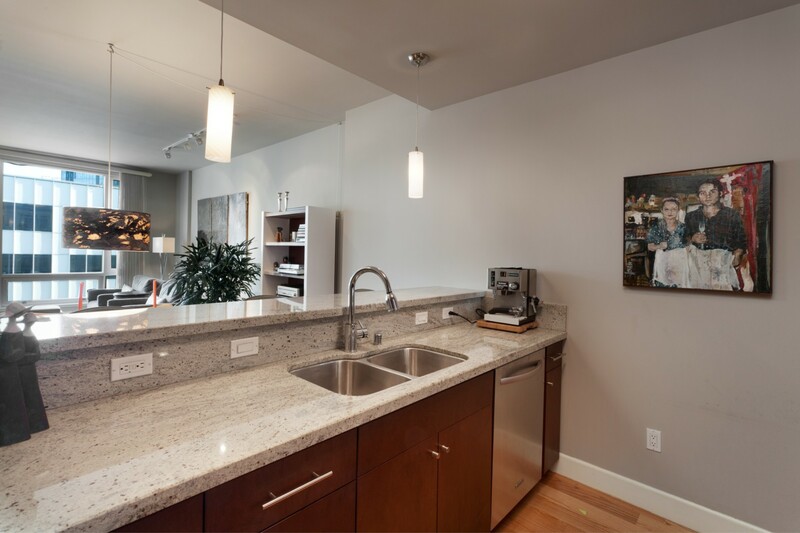 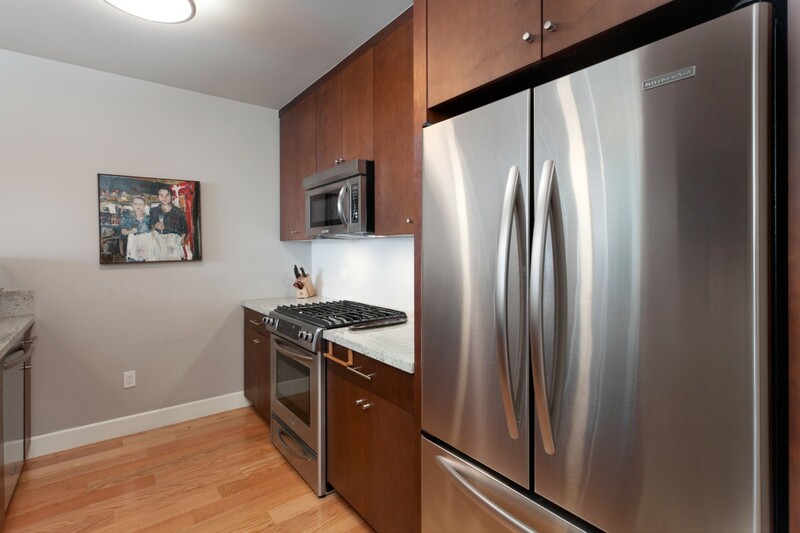 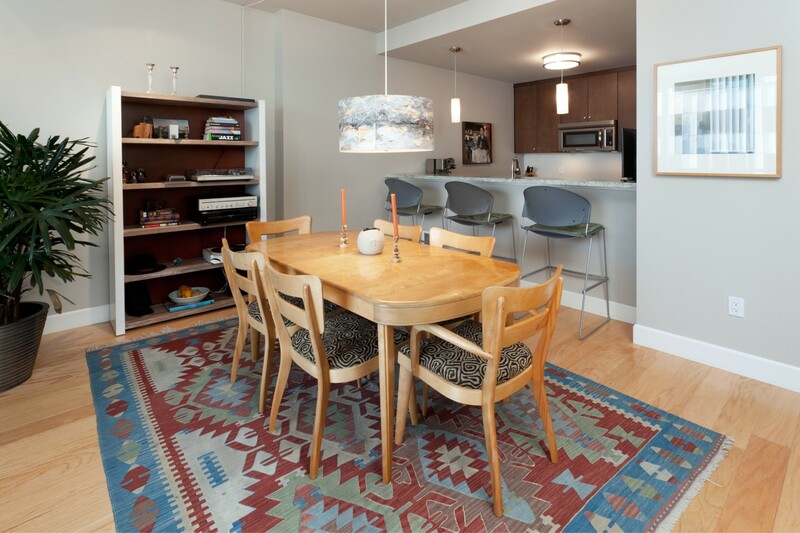 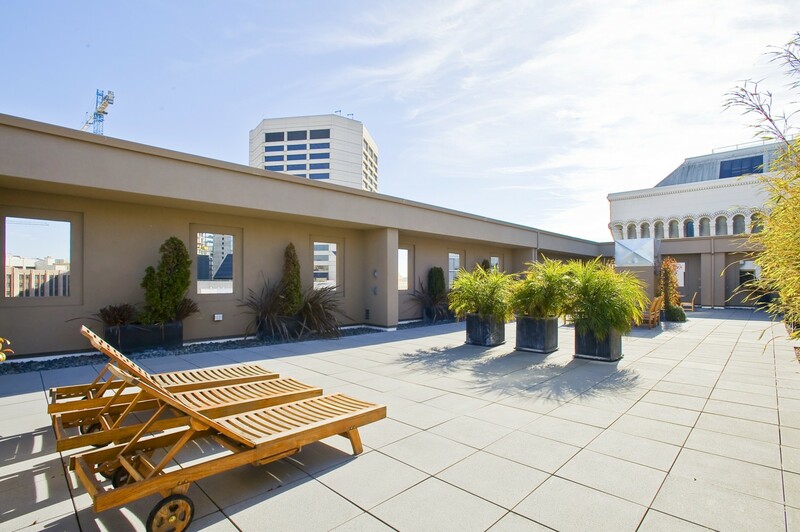 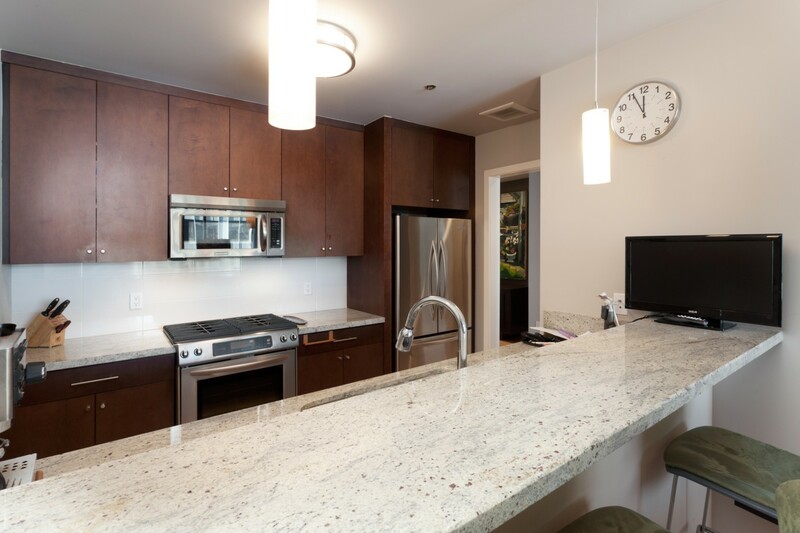 Building amenities: elevator, lobby attendant, beautiful shared roof deck with BBQ and seating. 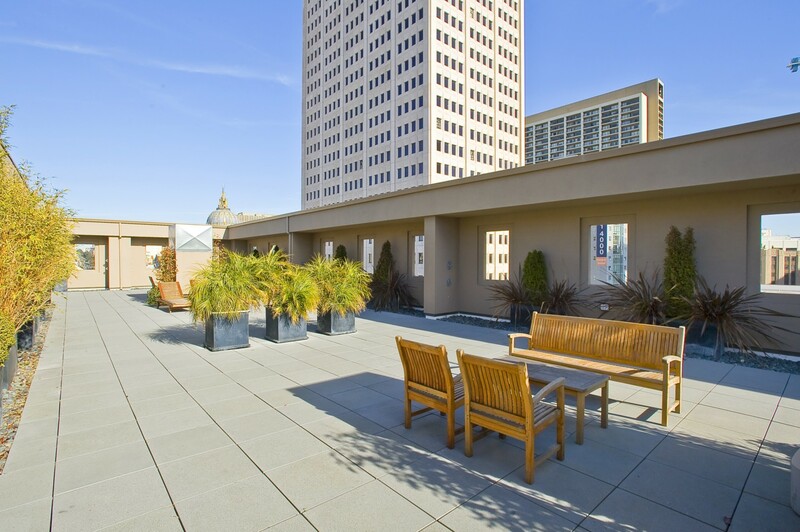 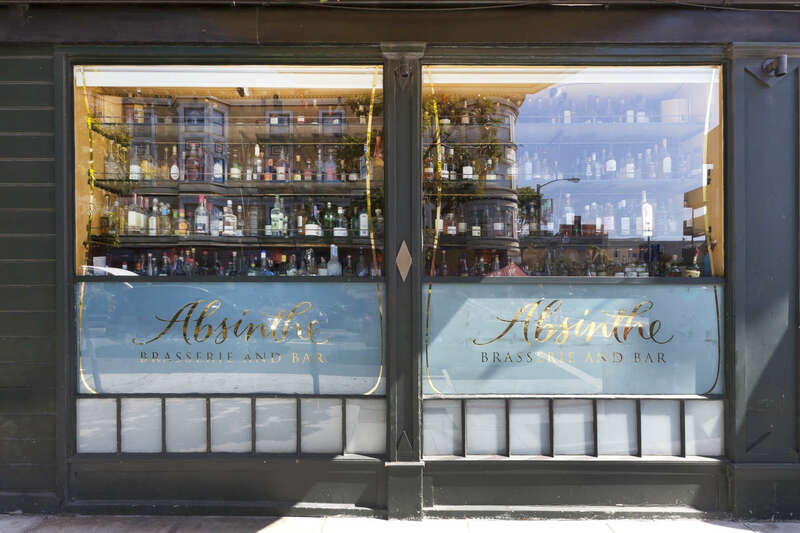 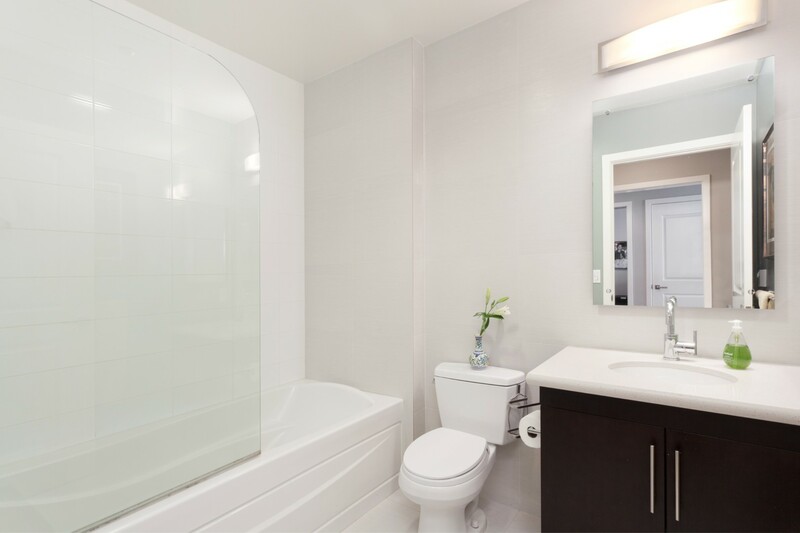 Perfectly located just steps from various public transportation lines including BART & Muni, and tech shuttle stops. 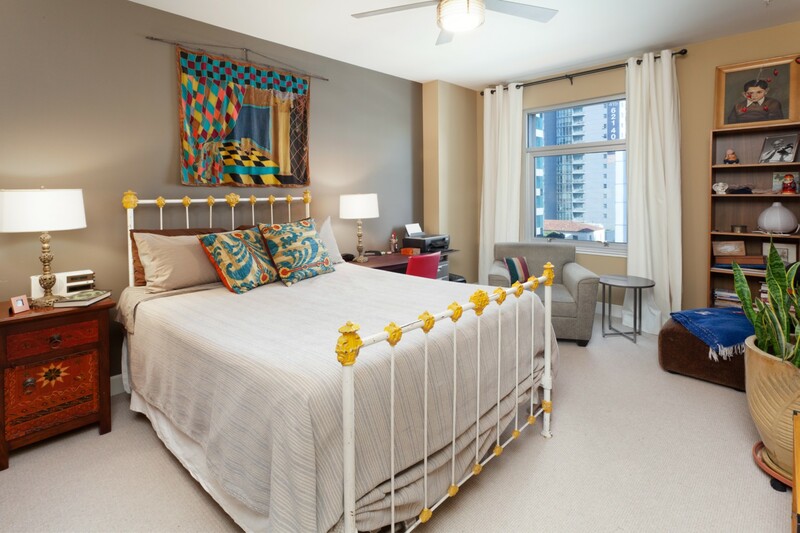 Easy & convenient access to downtown, freeways, shopping/dining on Hayes Street, Performing Arts District, and nearby Patricia’s Green! 100 Transit Score / 98 Walkscore.